Learn more about Kisumu Airport Transfers and Taxis To Kisumu City and neibouring resorts. Kisumu is a city in Western Kenya Located on the shores of Lake Victoria, The largest fresh water lake in Africa. It is a center of trade between the East African countries due to its proximity to their borders. 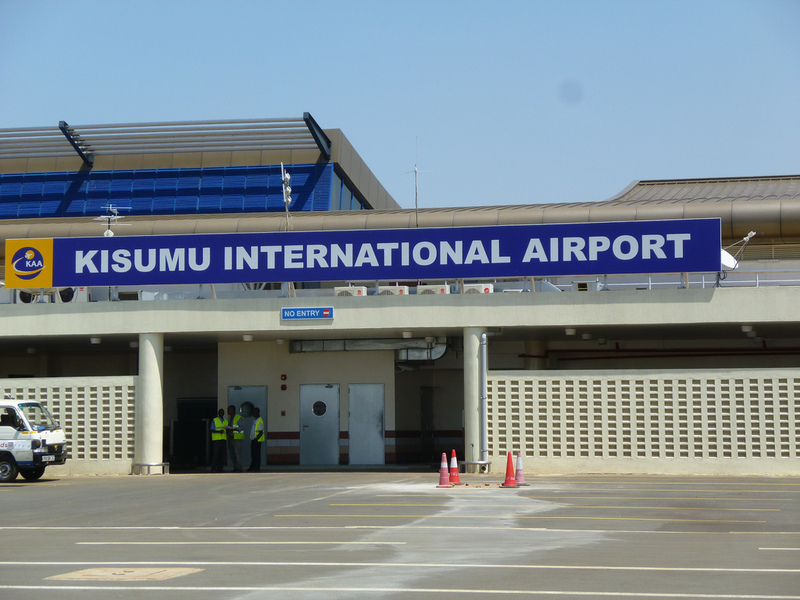 The airport is located to the North West of Kisumu town. The site is bordered on the Western and the Southern sides by Lake Victoria and on the Eastern and Northern sides by the main road to Uganda. Providing hassle-free Kisumu Airport transfer services seven days a week, Kaributaxi.com is the East Africa’s premier website for booking airport transfers. We specialize in transfers to and from airports around the world and work with the best group of drivers and cars. Book your next Kisumu Airport transfer and save time as well as money during your next trip with Kaributaxi.com. Whether you are travelling on business or holidays, we provide a convenient and affordable airport transfer from Kisumu Airport to get your trip started right. You can also book a taxi to Kisumu Airport when travelling home or to your next destination. For a comfortable and affordable Kisumu Airport transfer, trust Kaributaxi.com. In addition to transfers to your business meeting or hotel, we can also provide a transfer from Kisumu Airport to virtually any place you need to be. This includes transport for both small and larger groups. We also provide larger vehicles that are ideal for families and groups of friends. Whether you are visiting your destination for a getaway or to do business, we have a vehicle that suits your budget. More importantly, our drivers will ensure you reach your destination on time and with as little hassle as possible. We strive to take the stress out of travelling to and from the airport, giving you more time to enjoy your holiday or prepare for your business meetings. Kaributaxi.com is available 24 hours a day, providing real-time details on available vehicles and convenient online booking. We offer easy booking online for your transfer from Kisumu International Airport. We take pride in providing low prices without compromising customer service. Changes and cancellations to your transfer from Kisumu Airport are also hassle-free, giving you the best possible flexibility in case your travel plans change. Once you book your Kisumu Airport taxi, you simply meet your driver upon arrival. With a presence in all major airports in East Africa, it is little wonder why more and more travelers are turning to Kaributaxi.com for their Kisumu Airport transfer needs.